We love motion posters! We also love Daniel Craig, Adam Driver, Channing Tatum and fast cars. 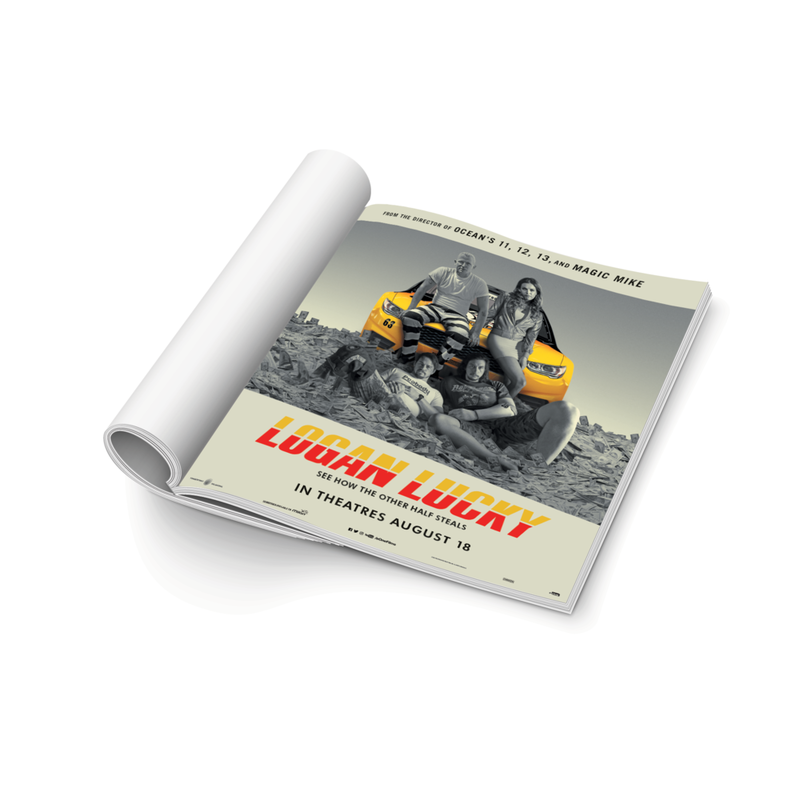 So working on LOGAN LUCKY was a dream. In addition to motion posters, we also worked on the entire print production for the film’s release, along with support materials for the theatrical and Home Ent release.